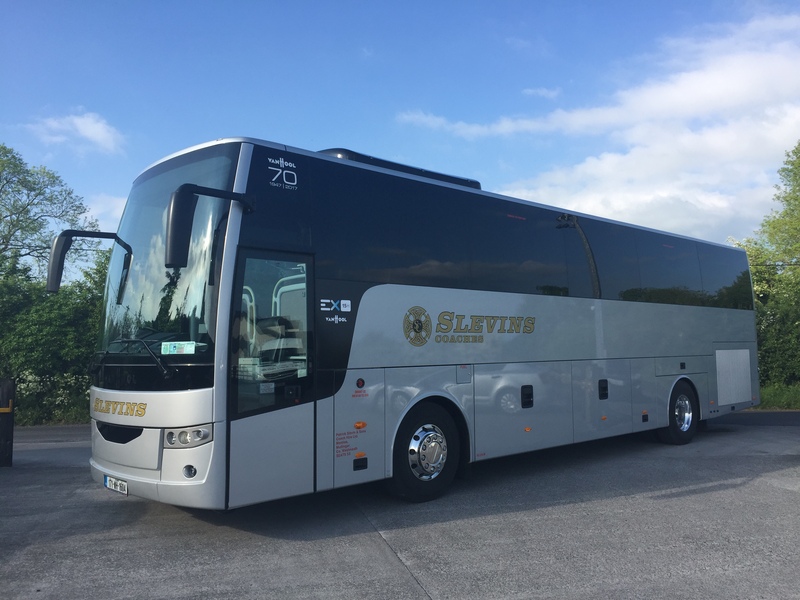 Based in Monilea, Mullingar, Co. Westmeath, Slevin’s Coaches was established in 1979 by Patrick and Sheila Slevin and since then the business has become renowned for providing the very best in luxury Coach Travel. Our mission is to provide our customers with the highest level of service, quality, comfort & safety. With our extensive range of vehicles, from large coaches to mini buses and car hire, we cater for business trips, day trips, sightseeing, extended tours and transfers. 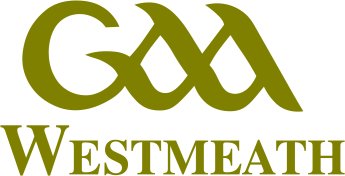 Slevin’s Coaches has maintained a strong commitment to local and national businesses by developing good relationships with numerous companies, schools and G.A.A clubs in the surrounding area. If you require Coach Hire for your Clients, School Trips, Sporting Events, Staff Outings, Social Club, Golf Trips, Weddings/Special Occasions, Airport Transfers we would be happy to supply excellent, reliable coaches to transport your group safely while offering competitive prices and professional drivers. WiFi is now available on select Coaches. At Slevin’s Coaches we pride ourselves on our high standard of service, effiency and reliability. Now with over 25 vehicles in our fleet we can cater for all group sizes. If you are organising a tour or day trip and require Executive transport, with comfortable seats, air con, DVD entertainment and extensive luggage capacity, we can provide the solution. From your first contact with Slevin’s Coaches, to booking and travelling on one of our coaches, you will be pleasantly surprised by the professional and courteous manner in which all our staff carry out their duties. All our vehicles are maintained to the highest possible standard and are clean and comfortable. Our driver won the Coach Tourism and Transport Council of Ireland driver of the year.